The word fork has mainly four meanings in the crypto space. That is the major source of the confusions. Thus, we need to clarify the meanings first and know what people are actually talking about. This is defined in Wikipedia as the following. For this meaning, Litecoin is a fork of Bitcoin because the Litecoin project's code was copied from Bitcoin and then modified. A soft-fork is an upgrade of the consensus protocol that is backward compatible. 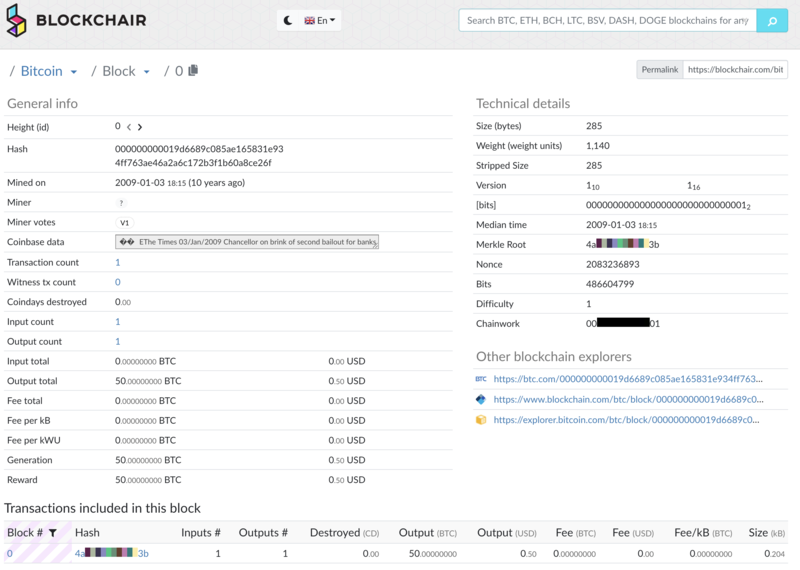 Therefore, new blocks generated by new nodes can be accepted by old nodes, and thus old nodes do not need to upgrade and can still run although they may not recognise some content in the new blocks. It is a gentle form of upgrades, and that is where the name comes from. A hard-fork is an upgrade of the consensus protocol that is not backward compatible. 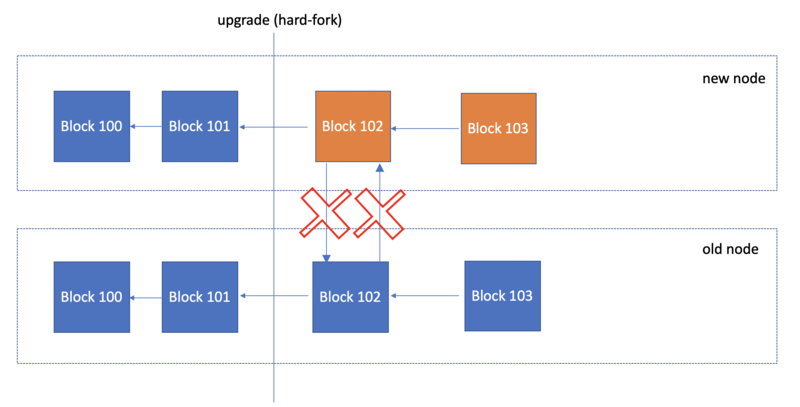 Illustrated as the following figure, nodes with a hard-fork will generate blocks (brow blocks) that will be rejected by old nodes. Bitcoin Cash is a hard-fork of Bitcoin because Bitcoin Cash's blocks cannot be recognised by Bitcoin nodes. 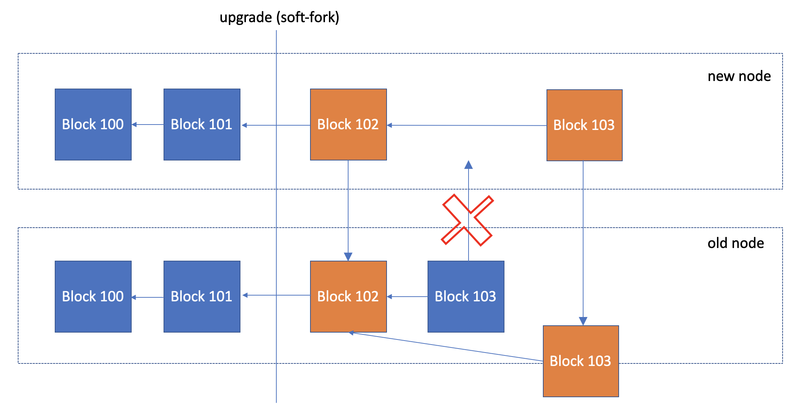 A hard-fork basically creates a new coin, and for old nodes to accept the new blocks, they have to upgrade. A chain split happens when two different chains are derived from the same ancestor as the following image. Bitcoin chain splits happen all the time. 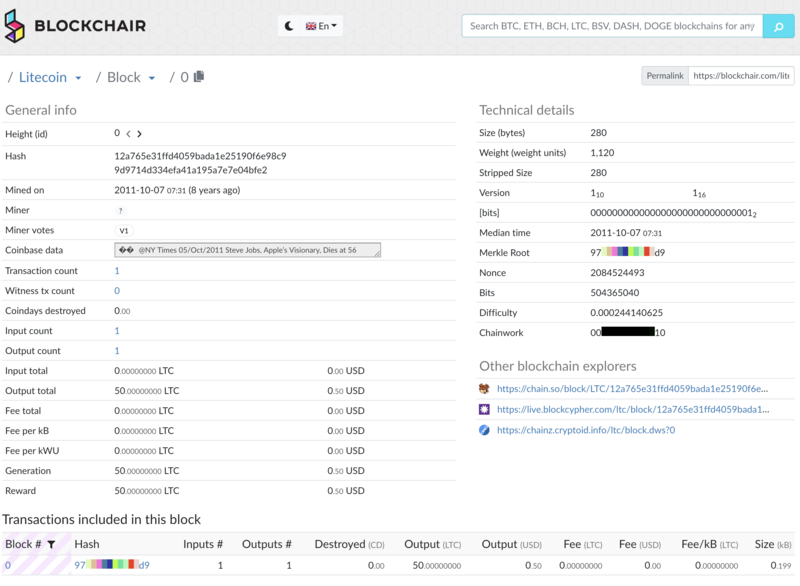 When two miners find two different blocks to extend their own blockchains, a chain split happens. But this type of chain split cannot sustain because eventually, one chain grows longer than the other and thus invalidates/orphans the shorter chain. For a chain split to sustain, there have to be two versions of consensus protocols running concurrently, which can be caused by either a hard-fork or a soft-fork. Bitcoin and Bitcoin Cash are different chain splits, so are Ethereum and Ethereum Classic. When people say coin A is a fork of coin B, they usually mean coin A is a sustained chain split from coin B. When they say "let's fork Bitcoin", they mean creating a new sustained split from Bitcoin. Why do they do it? The reason is simple: all Bitcoin holders are immediately holders of the newly created coin as well. That is a huge advantage compared with launching a new coin starting with no user. The Litecoin project's code is forked from Bitcoin. However, because Litecoin and Bitcoin share no common ancestor, Litecoin is neither a soft-fork nor a hard-fork of Bitcoin, and it is also not a sustained chain split of Bitcoin. We can verify that by comparing block 0 (aka Genesis block) of Bitcoin, Bitcoin Cash, and Litecoin shown below. 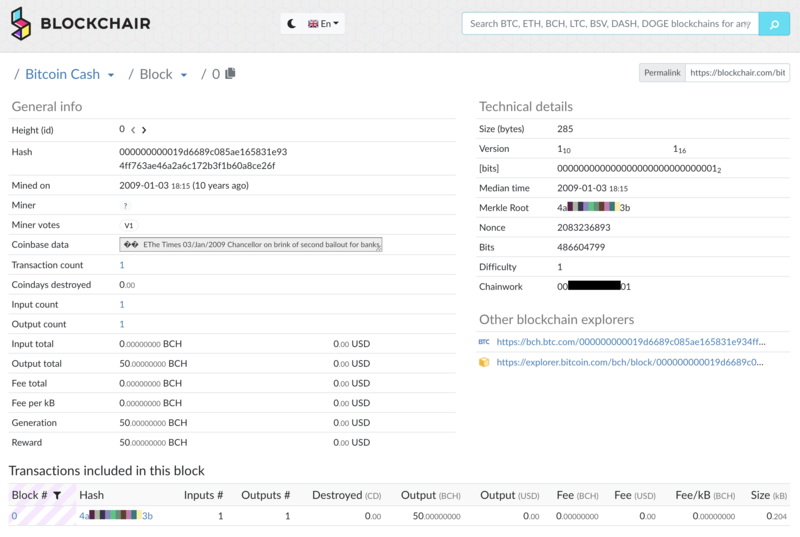 We see Bitcoin and Bitcoin Cash share exactly the same Genesis block, but Litecoin's Genesis block was created by Charlie Lee separately, so Litecoin is a completely new blockchain. When people say coin A is a fork of coin B, they usually mean coin A is a sustained chain split from coin B. Therefore, I would not suggest people call Litecoin a fork of Bitcoin unless it is clearly specified that the context is about the software project's source code.